You may wonder, have I gone off the deep end, and why am I doing this post. What does all this have to do with a Tried and Tested recipe, and why this strange non-recipe post. Just to bring you all in the picture. 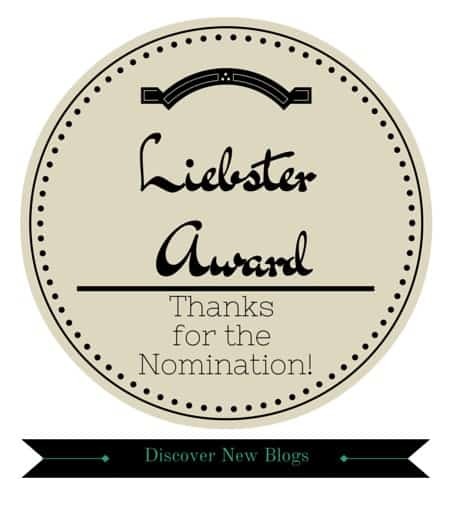 WE [yes, all the members and The Recipe Hunter (Cook&Enjoy)] received this Liebster Award! A big thank you to all our loyal and fantastic members for all your delicious and wonderful recipes. This blog will not be possible without you posting and sharing with us your awesome Tried and Tested recipes. 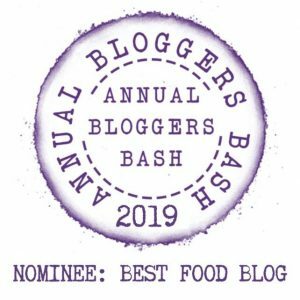 What a wonderful surprise and honor to receive when I arrived home after an incredible long and full week at the office, to see that CHILLIBITTEN28 nominated The Recipe Hunter for the Liebster Award. I am blown away! Thank you so much CHILLIBITTEN28 for this nomination. I just love your blog and visit it regularly and find your stories and recipes very interesting. As you mentioned, I also had to go on the internet to do some research re this award, as I had no, but no idea that such an award existed and how it worked. CHILLIBITTEN28 asked me to answer the below questions. Favourite reality show? – Maybe there is something wrong with me, but I do not watch TV, so unfortunately I cannot answer this question. How did you decide on a name for your blog? Share by providing a link to the post that performed the best on your site. What camera do you use when taking pictures for your blog? If you have spare time, what do you do? Where do you get your ideas for your posts? Thank you once again for nominating me CHILLIBITTEN28.